Soak in the neighbourhood on our licensed terrazzo or inside in the bustling, casual café. 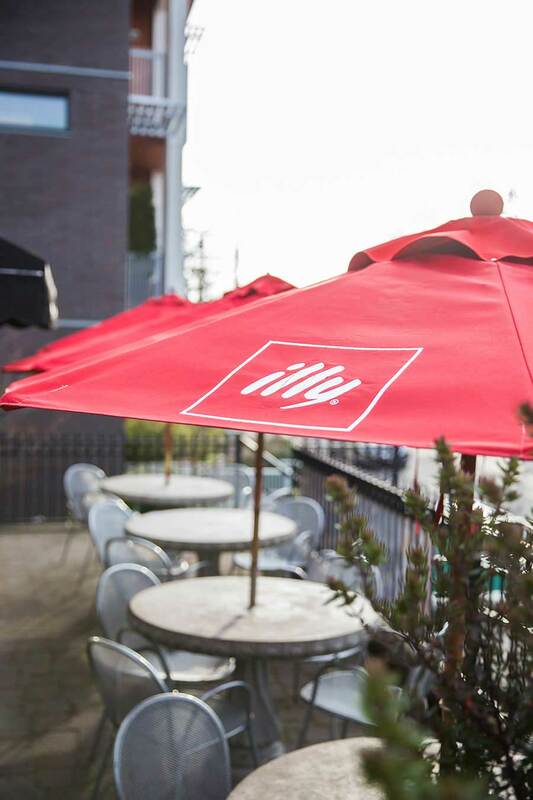 Offering Illy espresso, Fernwood coffee, and local & imported teas. 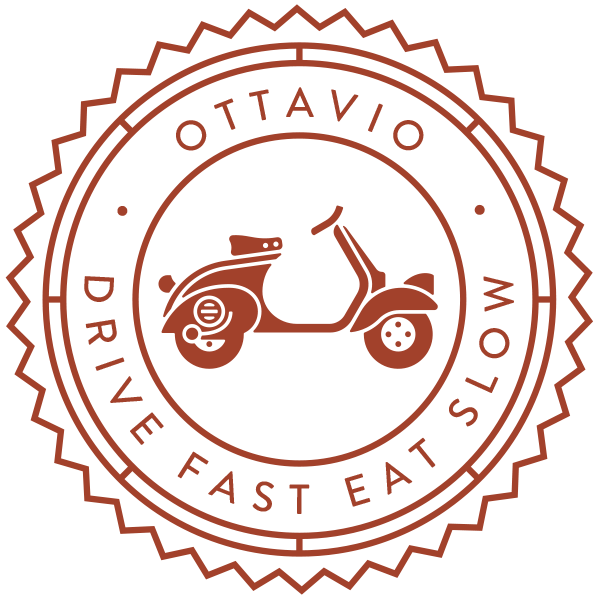 Choose from a creative, light selection of panini, baked pasta, daily salads and soup. 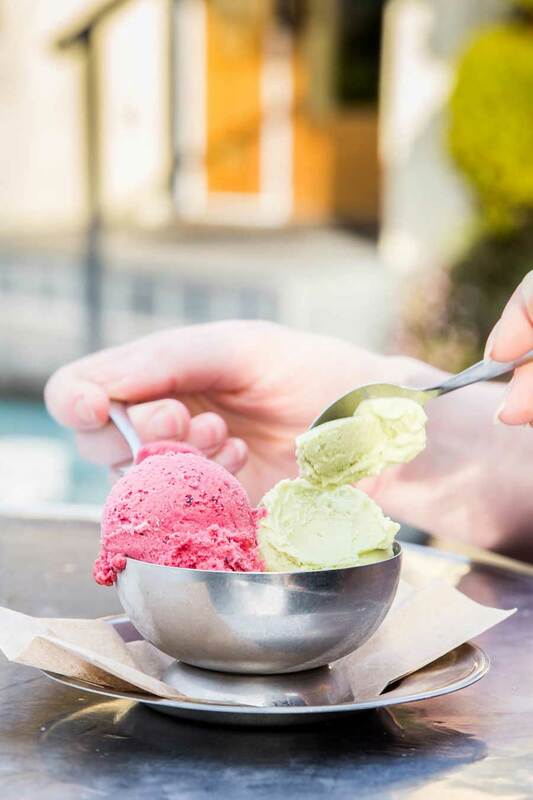 Enjoy gelato made in-house with organic milk and local fruit. Save room for sweet and savoury baked items, traditional Italian cookies and pastries… all made daily in our bakery.